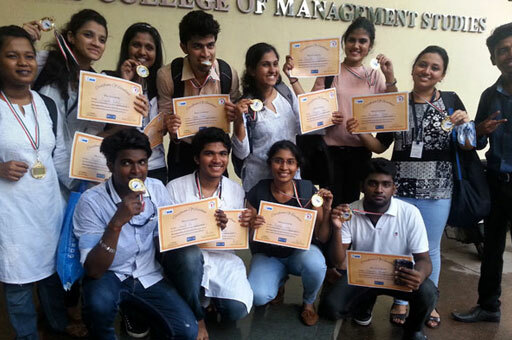 Mangalam Foundation in association with SIES College of Management Studies, Nerul organized a street play to spread awareness on social issues like Women Empowerment, Farmer Suicide, Drug Addiction, Child Labour, Save a Girl Child, Child Marriage etc. 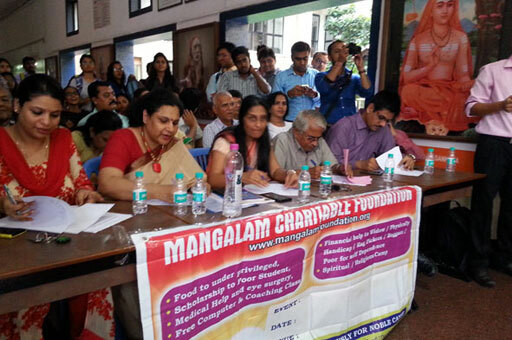 A team of Judges comprising of Mrs Swati Padoshi - Director & Dean Yerla Management College of Kharghar, President of Rotary Club Navi Mumbai- Mr Laxmanan, Director & Editor in Chief of Navi Mumbai Awaaz Channel - Mr. Mohiuddin Jeddy, Prashant Deshmukh from Sant Ghadge Maharaj Trust, Dadar well as Prof Dr. Apoorva & Dr. Seema Lata of SIES College declared the best performers. 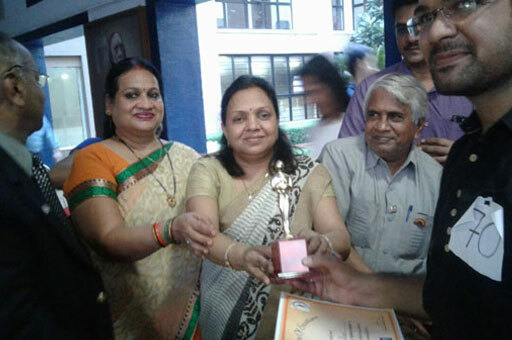 Winning Teams were awarded Trophy and certificate while Runners up Team got medal by Managing Trustee of Mangalam Foundation, Rotarian Naresh Gupta.